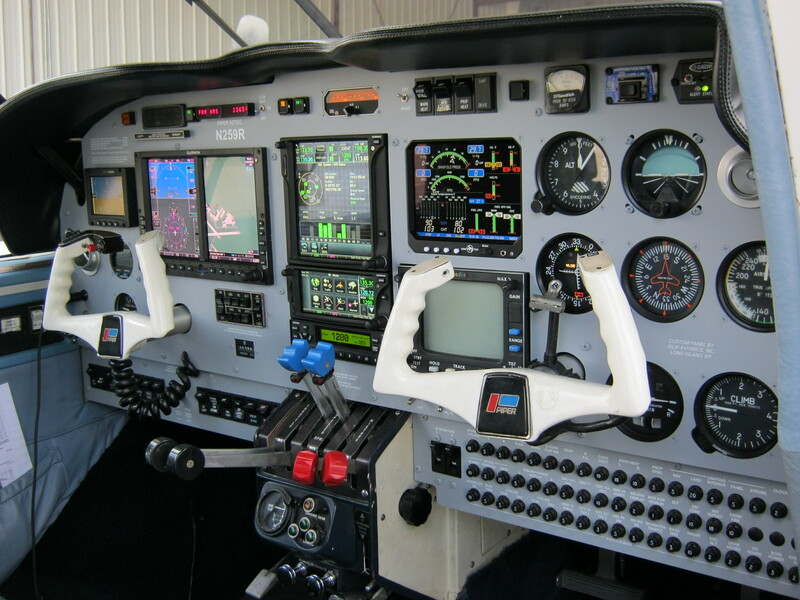 Our Work Gallery - Islip Avionics Inc. 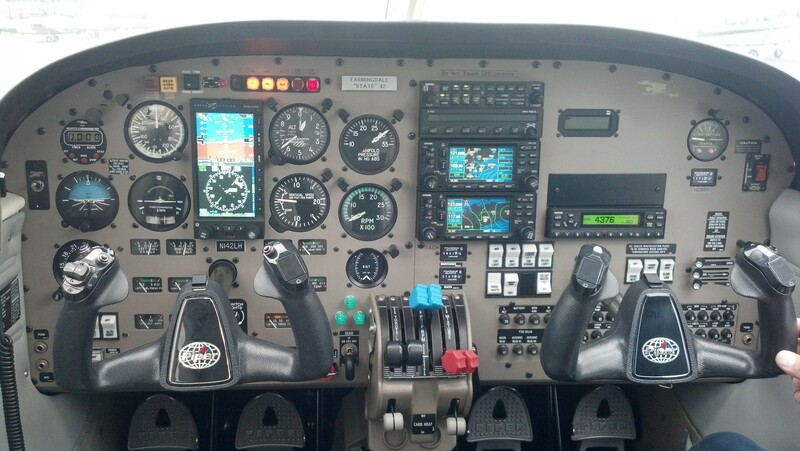 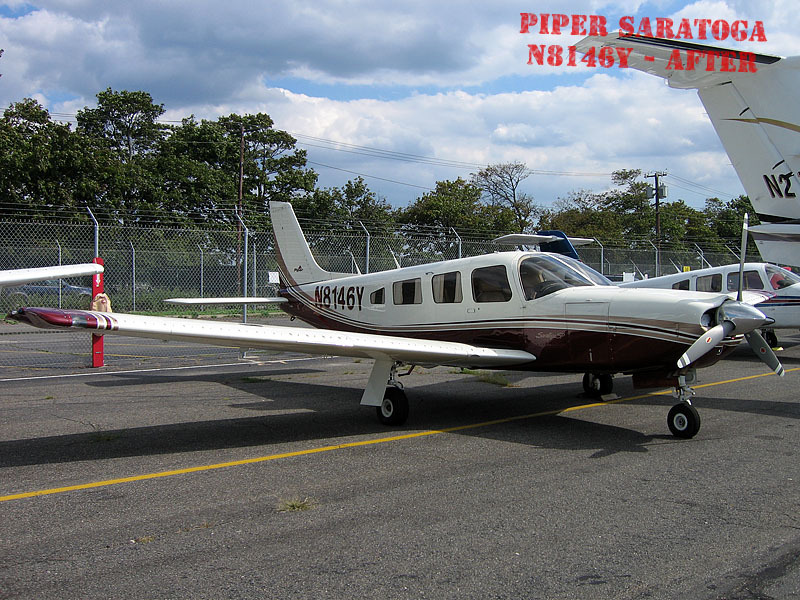 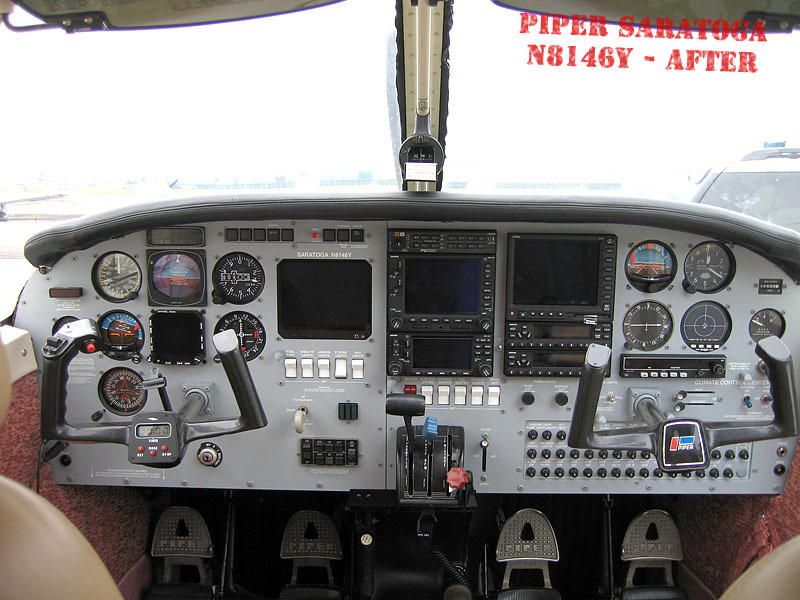 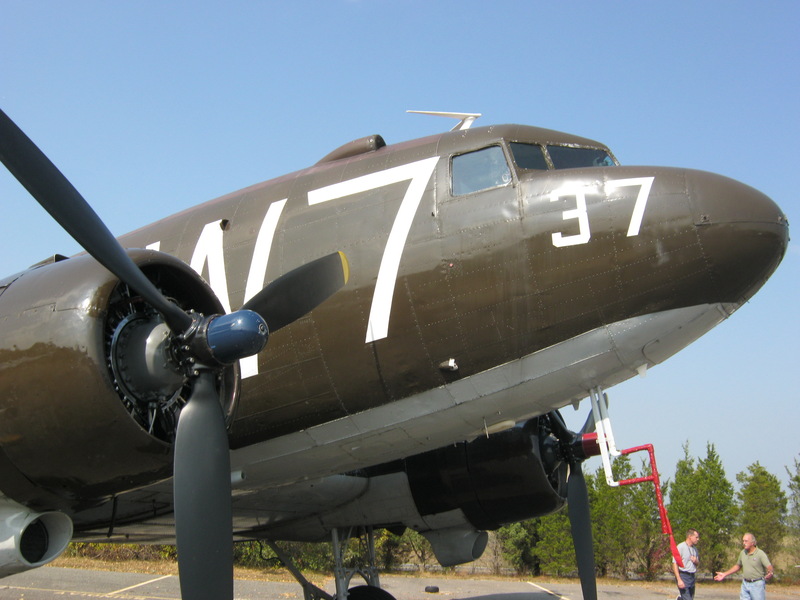 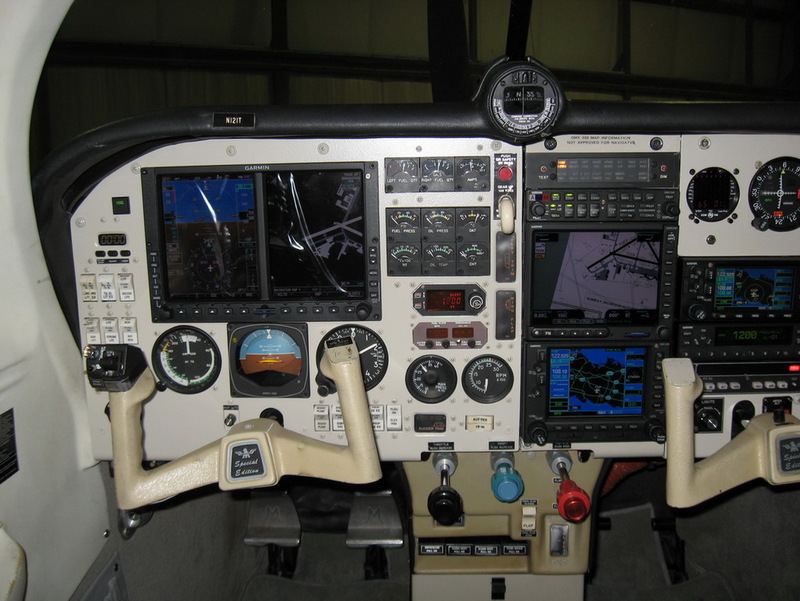 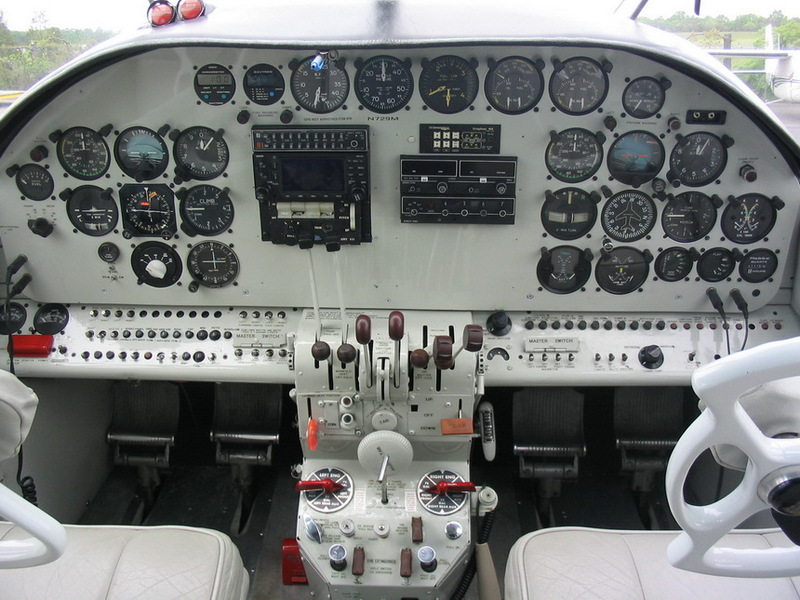 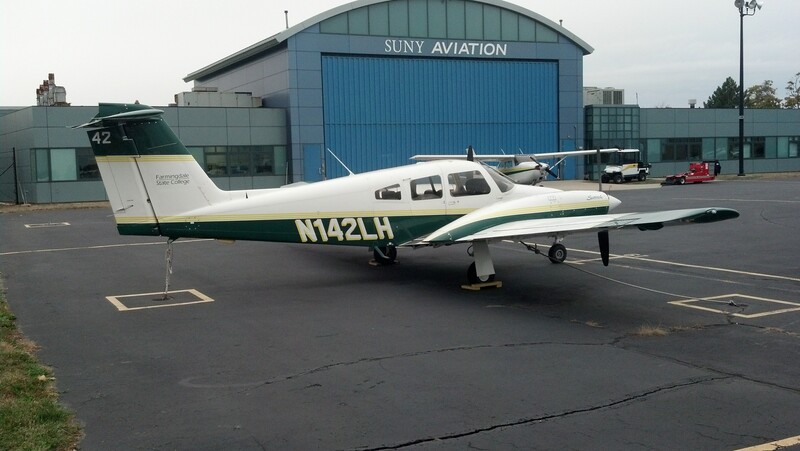 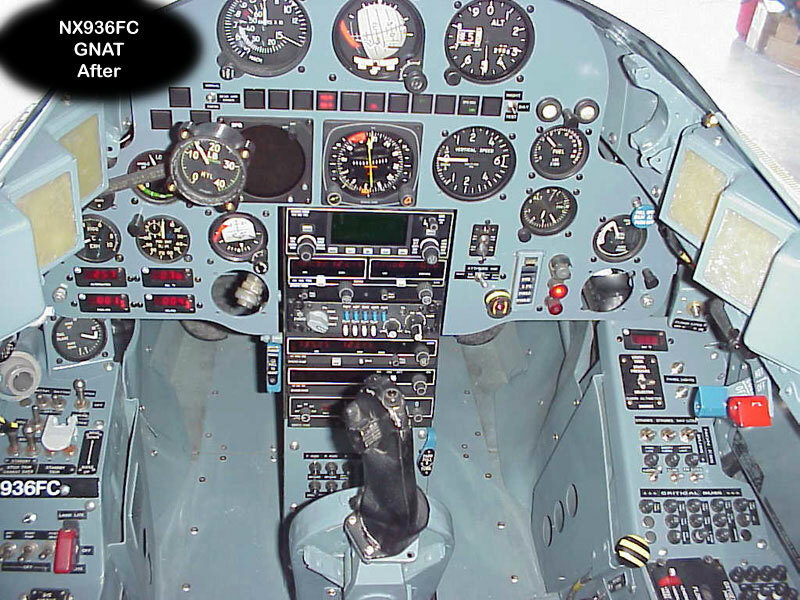 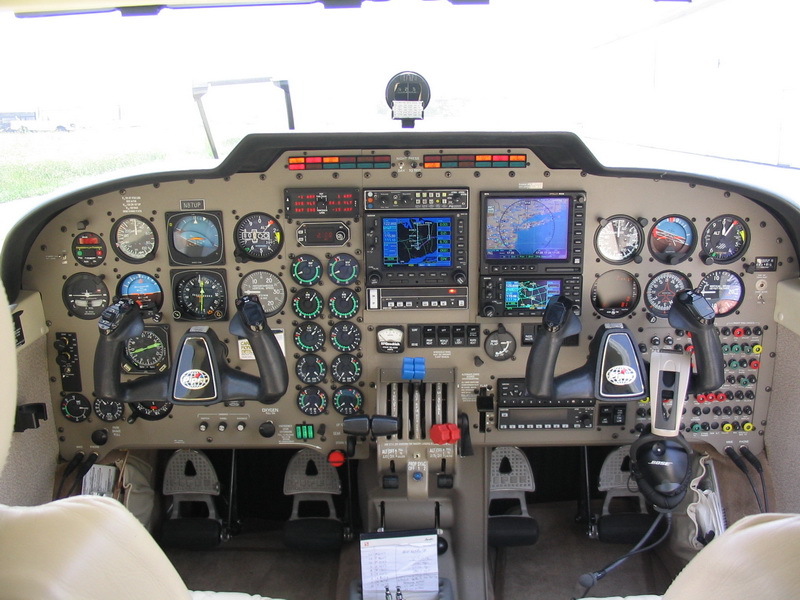 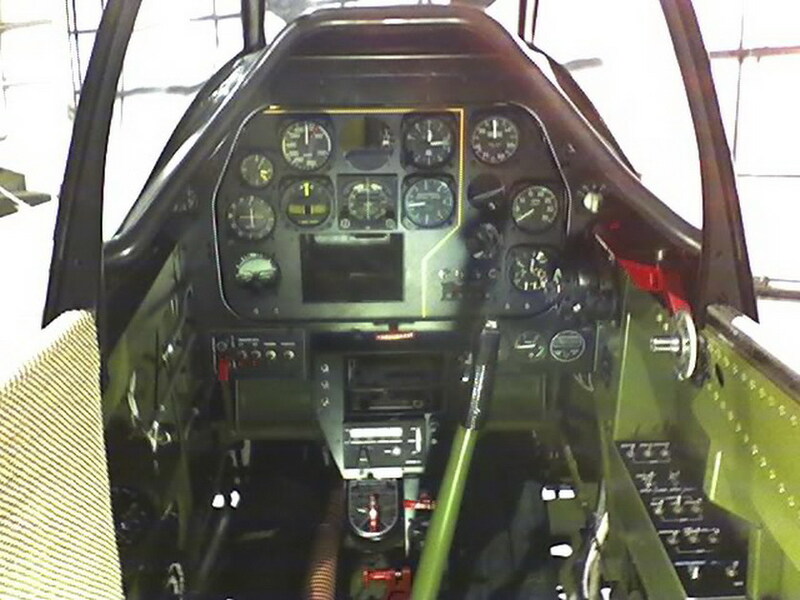 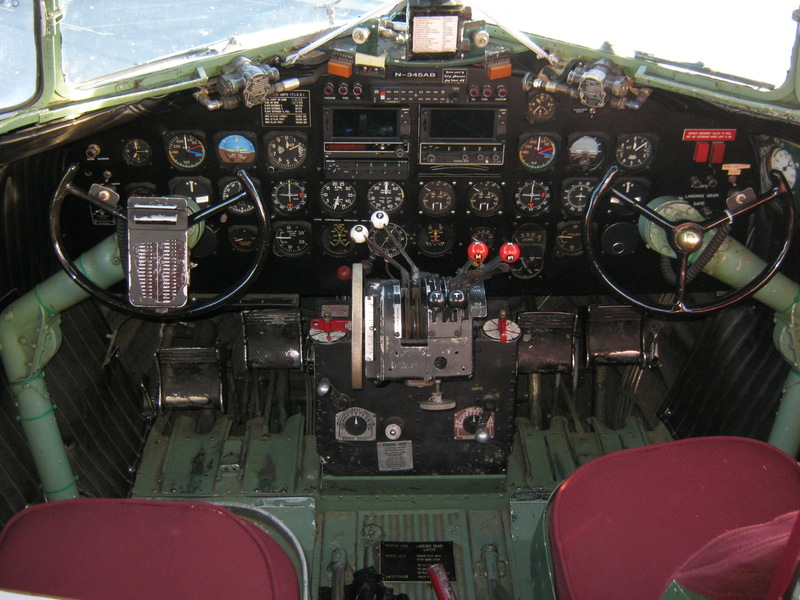 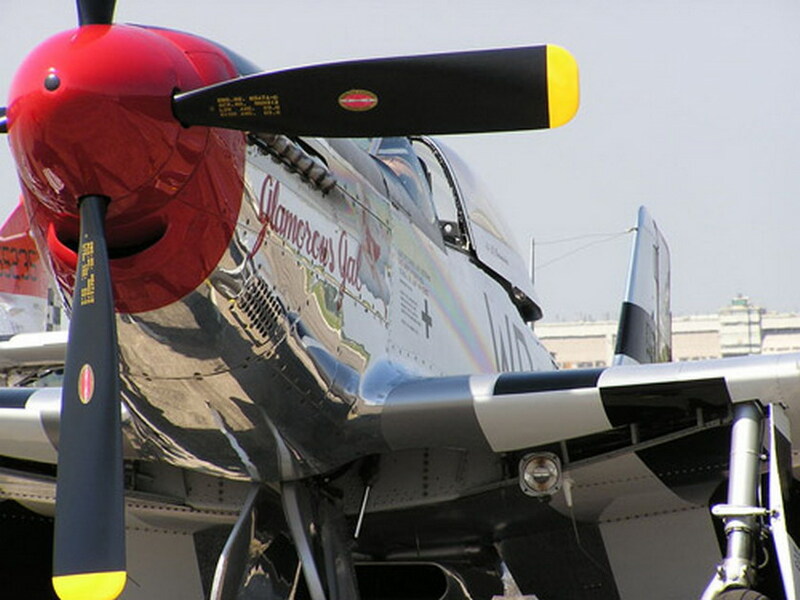 Here you can see a gallery of our work, current and past, on avionics and aircraft frames that we’ve done here at Islip Avionics right here in Long Island, New York at MacArthur Airport (ISP) also known as Islip Airport. 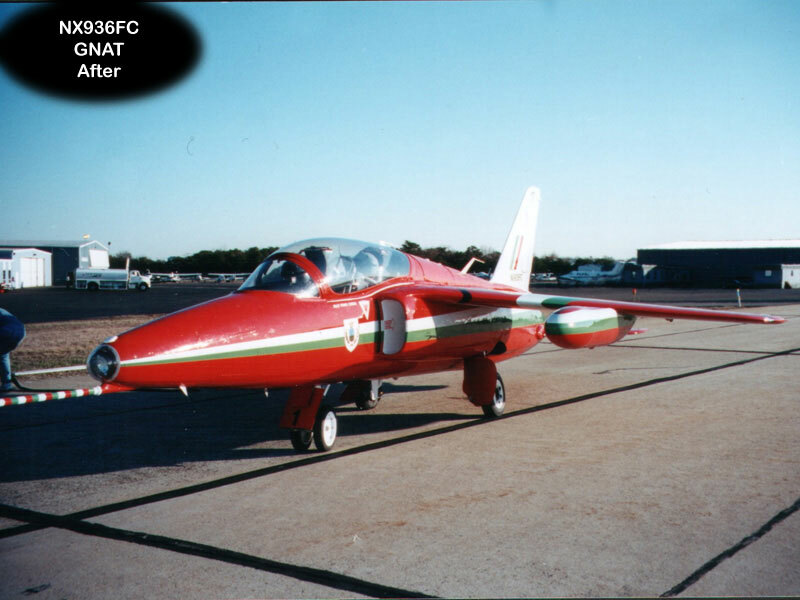 Feel free to use the links in alphabetical order below which scroll down to the relevant aircraft you’re looking to view.